Sometimes described as 'the art of conscious living', mindfulness is a natural capacity for moment-by-moment awareness – a practice that enables us to change the way we think and feel about our experiences by developing attentiveness to the present. In recent years, mindfulness has become a recognised form of treatment for both physical and emotional health in mainstream medicine. 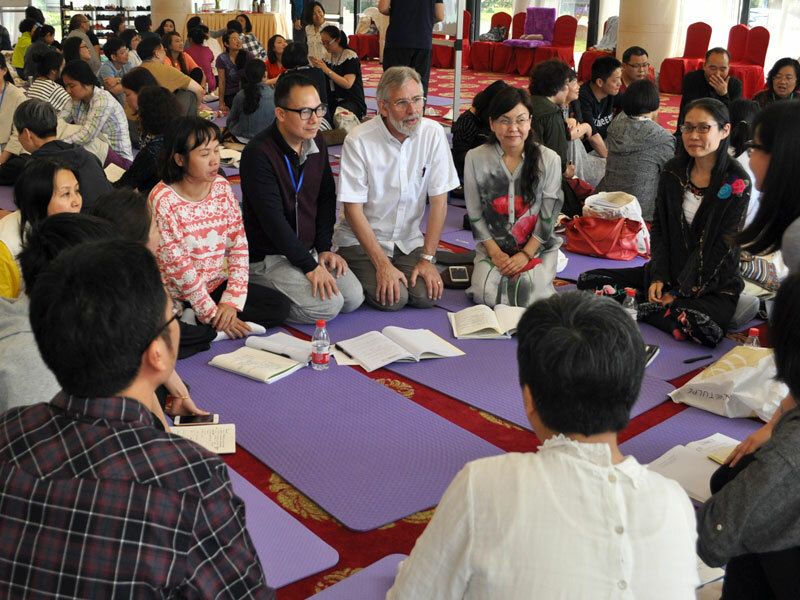 Oxford now sits at the forefront of mindfulness research and teaching internationally. Through the Oxford Mindfulness Centre (OMC) – established in 2008 within the Department of Psychiatry – researchers combine ancient wisdom with rigorous contemporary science to better understand the practice's potential for improving health and wellbeing. The centre's current research agenda has been developed in close collaboration with policy-makers, and the OMC is now undertaking major studies into the promise of mindfulness in education, the workplace and criminal justice systems. The establishment of a permanent post in mindfulness – the first of its kind globally – will enable Oxford to build a permanent research and training centre, and continue to be a leader in this field. The Foundation's gift has been supplemented with further funding from the University, thus enabling the permanent endowment of the post.